Did you file Income Tax Returns? If not, don’t worry. Following the requests from the stakeholders, the Central Board of Direct Taxes (CBDT) has lengthened the due date for the filing of ITRs as well as reports of Audit from September 30, 2018, to October 15, 2018, in respect of the said categories of taxpayers for the financial year 2017-18. The Central Board of Direct Taxes (CBDT) had received representations from stakeholders seeking extension of the last date for filing of returns by taxpayers whose accounts have to be audited. However, there shall be no extension of the due date for the purpose of section 234A (Explanation 1) of the I-T Act, 1961 pertaining to interest for defaults in furnishing return, and the assessee shall remain liable for payment of interest as per provisions of section 234A of the Act, it added. 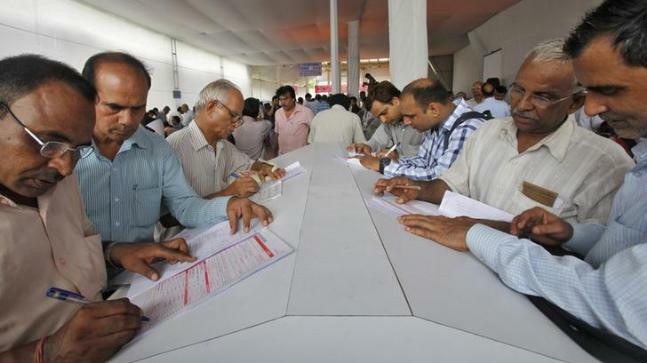 As per data released by CBDT earlier, ITR filing by salaried taxpayers and those opting for presumptive income scheme surged 71 percent to 5.42 crore till August 31. These categories of taxpayers had to furnish their ITRs for the financial year 2017-18 by last month.